Online shopping is moving onwards and upwards. Consumers now can buy basically everything without ever setting foot inside a physical store. And when it comes to e-commerce, no one can escape the shadow that Amazon casts. But that does not mean all brick-and-mortar retailers are getting crushed. The shift in the consumer’s buying habit forces retailers to think outside the box. Is e-commerce the only way to go? Is brick-and-mortar coming to an end? Costco is just one among many wholesale retailers that got “Amazon-ed”. And their journey to achieving a seamless customer experience via the omnichannel method is both urgent and extremely complicated. Even though e-commerce is believed to be the way to go to remain competitive in midst of the price war in the retail sector, Costco’s goal is not to completely transform their business model to e-commerce. According to Galanti, Chief Financial Officer of Costco, e-commerce certainly plays a critical part but they do not want to lose the loyal customers who usually visit their stores. Additionally, combining both offline and online channels probably helps attract and retain new clients, especially Generation X and Z buyers. Galanti highlights that while the revenue of online channels is growing at 32.3% annually, it accounts for only 5% of total sales. By enhancing its presence both online and offline, Costco has seen some positive changes in both profit and warehouse traffic. The BOPIS method has also brought in various perks, particularly when the customers are in the warehouse to pick up their online orders, they tend to spend even more than what they originally planned for. There is no definite answer on whether e-commerce is the only way to go. 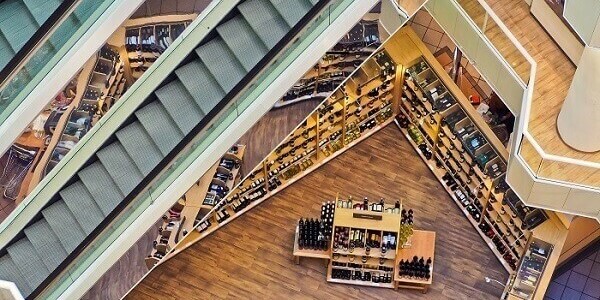 In the customers’ point of view, they feel better when they walk through the shelves. This means the business should incorporate online method with the shop floor process to achieve higher revenue and a more sustainable future.